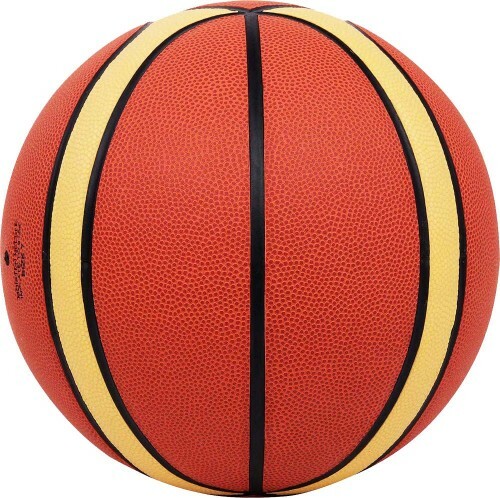 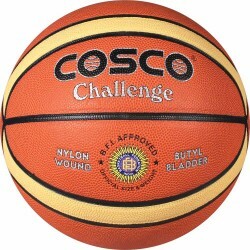 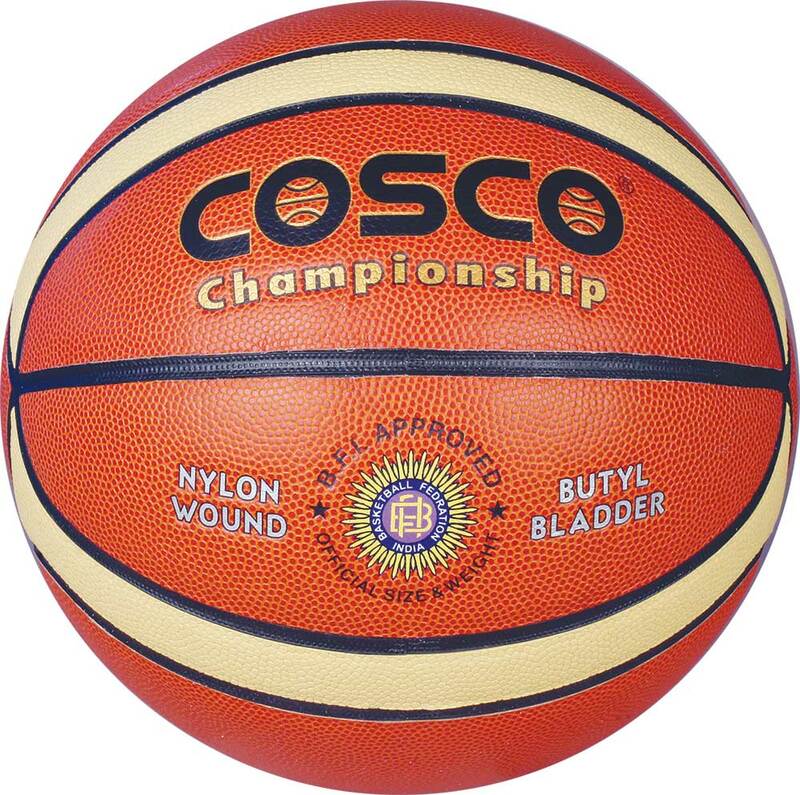 Cosco Championship ball is used in Many Major Tournaments in India. 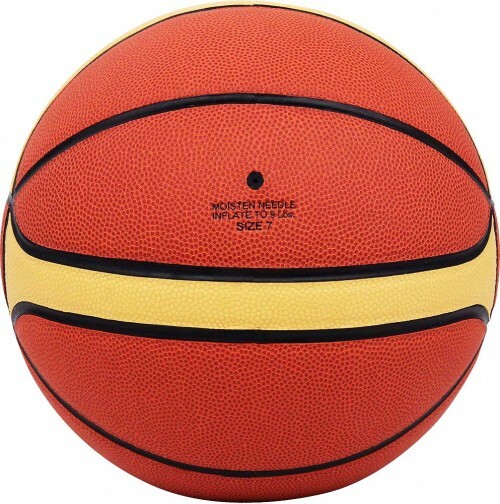 The Ultimate Championship Ball made with Japanese PU. 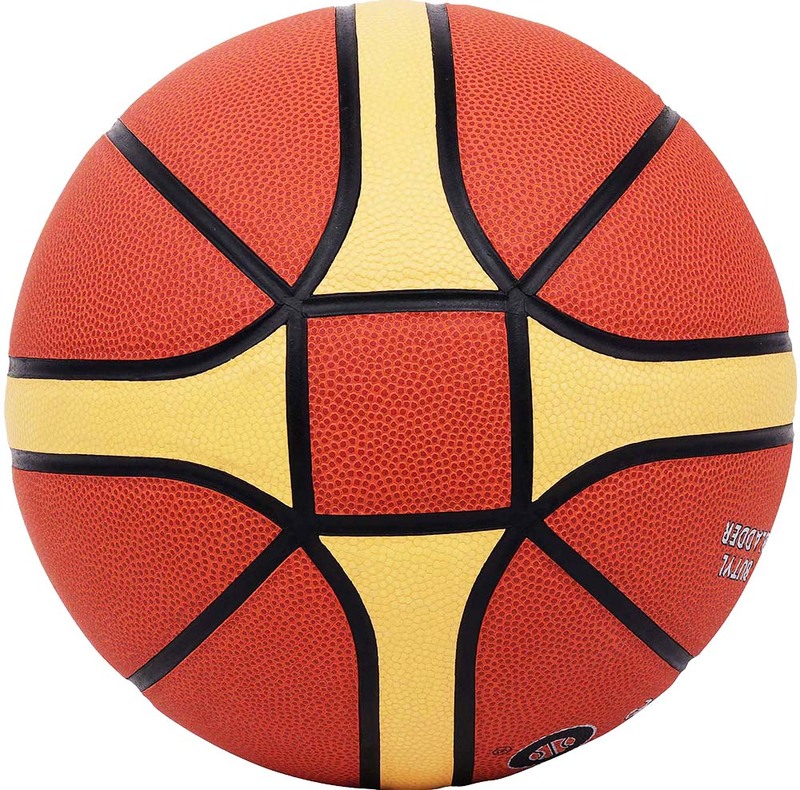 The 14 Panel Ball has Very Good Grip and Rebound Characteristics which ensures Accurate Passing & Shot.